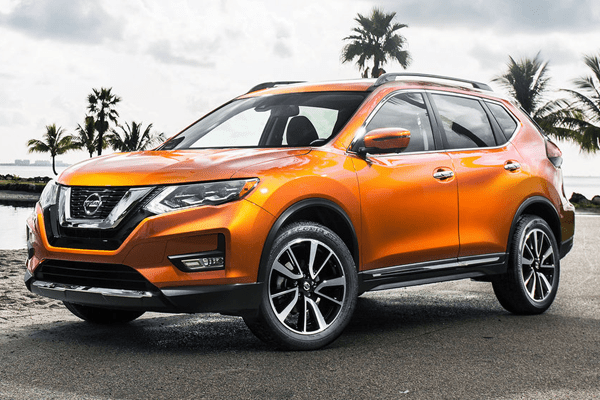 Sales in the largest of all segments, the compact SUV segment (2,379,590 sales YTD), grew by 4% in the third quarter, a better pace than the 1% registered in the second quarter, but some way off all the other SUV segments. 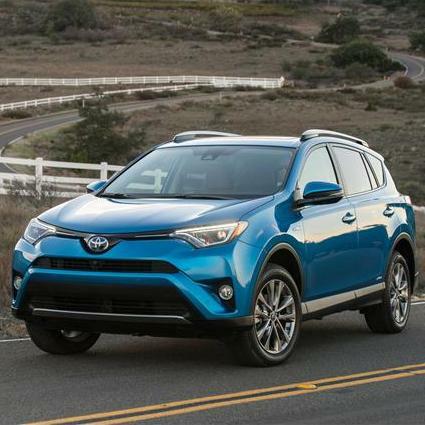 Still, this still means that the segment grew by 4% YTD compared to a 3% decline for the market as a whole, as one would expect given the continued shift towards crossovers among the buying public. 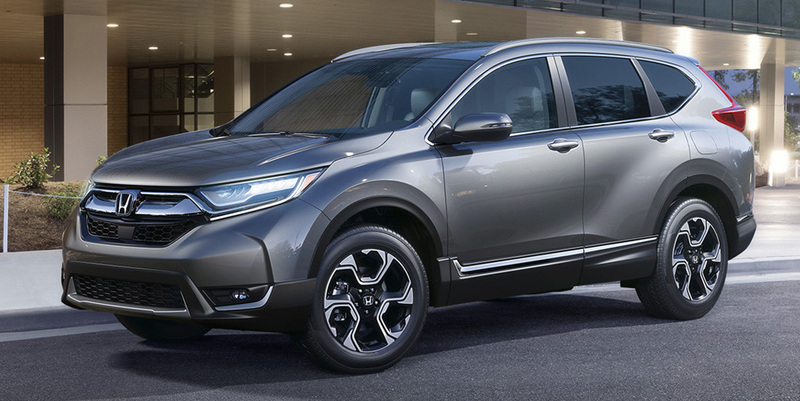 And with a ton of new models in the market (Honda CR-V, Chevrolet Equinox, Mazda CX-5, Jeep Compass, Kia Niro, GMC Terrain, Subaru XV Crosstrek, VW Tiguan L) it is reasonable to expect the segments dominance will continue for a long time. Sales in the Compact SUV segment grew at a leisurely 1.4% pace in the second quarter of 2017, a step down from the rate of growth the segment enjoyed in the first quarter (7.8%). Taken together, the segment grew at an average 4.4% in the first half of the year, a much better performance than the market as a whole (sales fell 2.3% overall), but still a slower rate of growth than the other three non-premium SUV segments, all of which grew at around 10%. Still, the segment is assured in its utter dominance of the market, and its sales of over 1.5 million in the first half of the year are 36% higher than in the next-largest segments: compact car and large pickup. 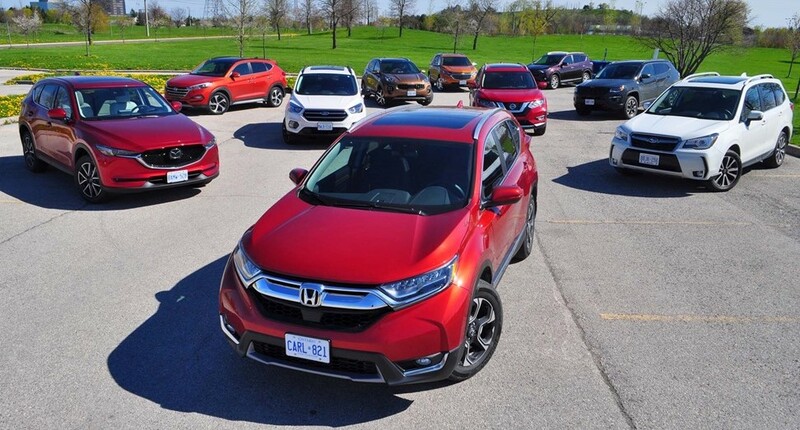 What’s more, with a raft of new models either already on the market (Honda CR-V, Chevrolet Equinox, Mazda CX-5, Jeep Compass, Kia Niro) or hitting the market in the next few months (GMC Terrain, Subaru XV Crosstrek, VW Tiguan) it would take a brave person to bet against the segment continuing to thrive in 2017.